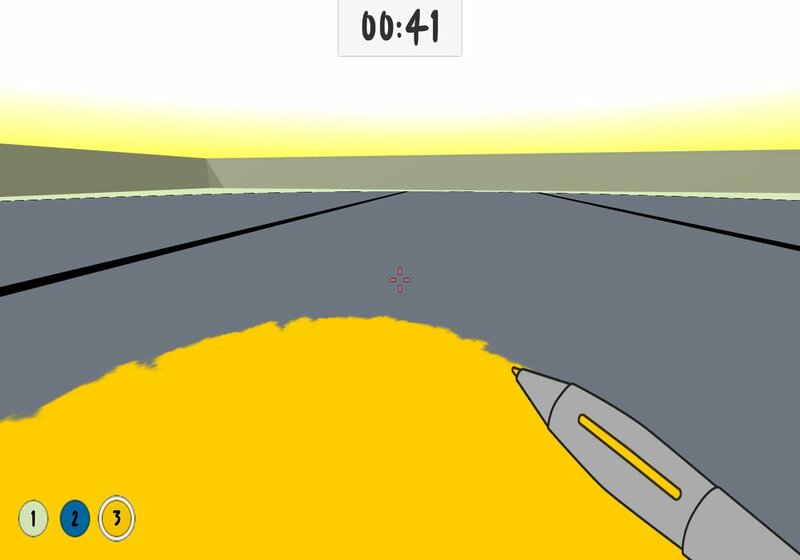 "A combination of coloring book and first person shooter"
Pen Guns is an intriguing blend of coloring in and first person shooter style game, using the basic controls you would expect from a person shooter game except the aim here is not to shoot as many bad guys as possible but to color in four preset designs as close to the original as possible. 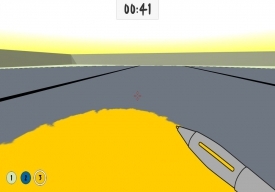 It's a unique take on the first person genre and makes for a very interesting and challenging game. 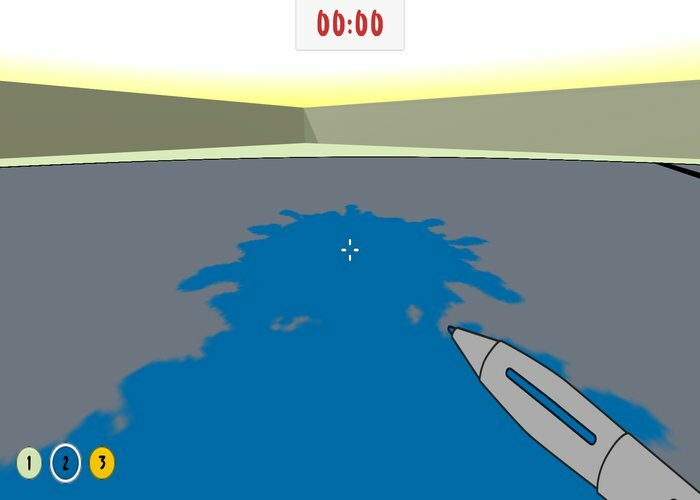 At the start of Pen Guns you are given four different pictures to color in each become increasingly more challenging and each with a time in which they should be completed, once you start the game you change the colors using he number keys and shoot your colors using the left mouse button, the lines are clear and easy enough to see but filling in the colors especially if you are a perfectionist can be quite difficult especially within the set time. 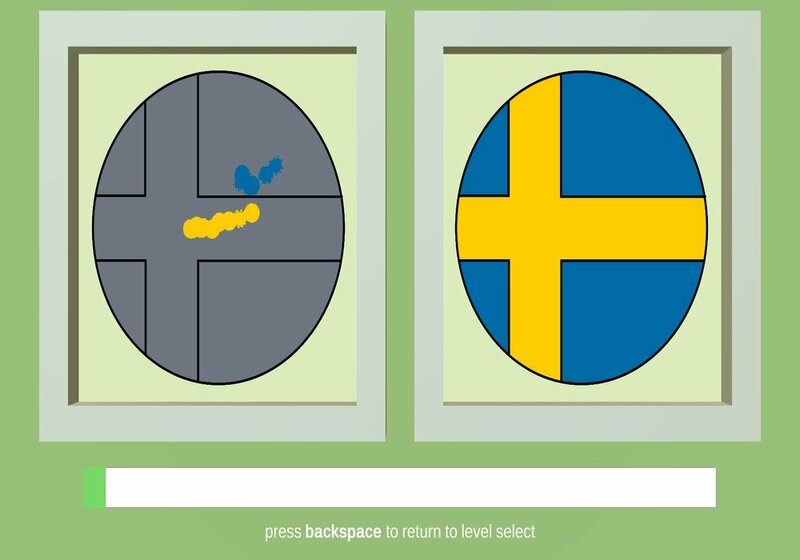 Although there are only four pictures to color in, doing it perfectly and within the time frame should mean you get a decent amount of play time out of the game and it is also suitable for everyone. 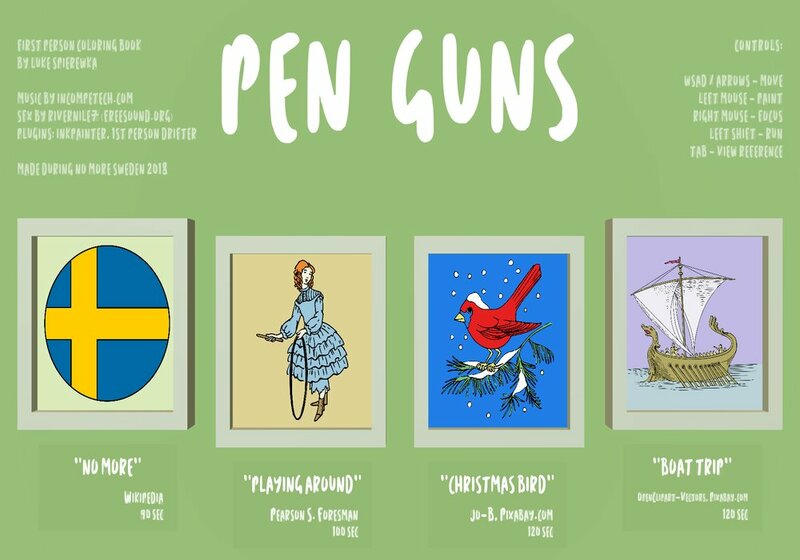 You can download Pen Guns here for free.